We offer an inspiring, high-quality and inclusive programme to as wide a public as possible, positively seeking to engage those communities that might not otherwise access the arts and culture. We work with many partners to deliver positive outcomes for a wide variety of groups. 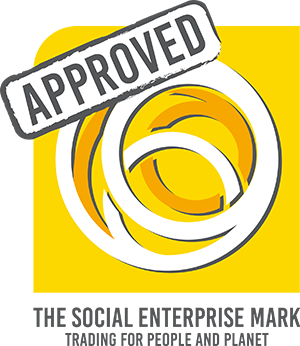 We’ve been awarded the Social Enterprise mark and are an accredited ISO 9001 company. Find out more about our work in this section. The Hounslow Community Choir brings together singing enthusiasts of all abilities from across the borough.